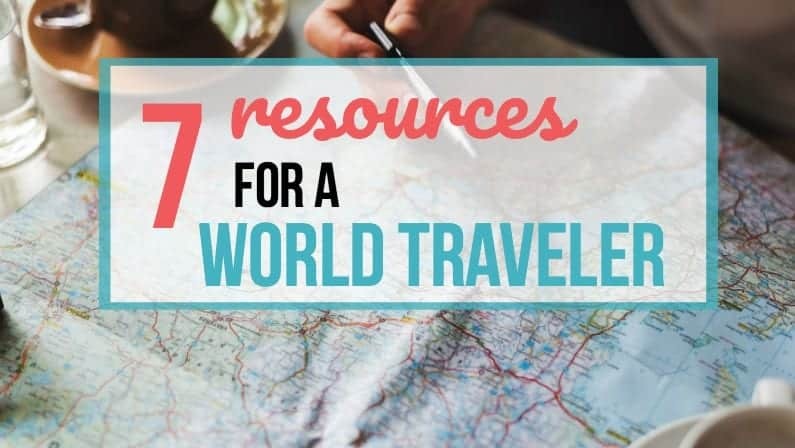 If you’re about to get ready to travel the world by sailboat or out of your suitcase, here’s a moving abroad checklist. 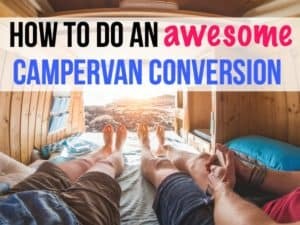 These awesome resources will help you as you plan your adventure. I’ve been using Project Fi, which is a Google phone service, for the past 18-months now. I love that the phone works internationally without having to switch out SIM cards. Also, it’s crazy cheap. Just $20 per month gets you unlimited phone minutes and texting (international for texting, too, various rates for phone calls), and data costs the same wherever you are in the world at $10 per gig. A lot of times, HiFX is cheaper than a transfer at your bank. You can compare rates and get quotes on the website. If you’re going to need internet while traveling, investing in a Tep Hotspot is a great idea. You can either rent the deviceor buy it depending on how much usage you need. 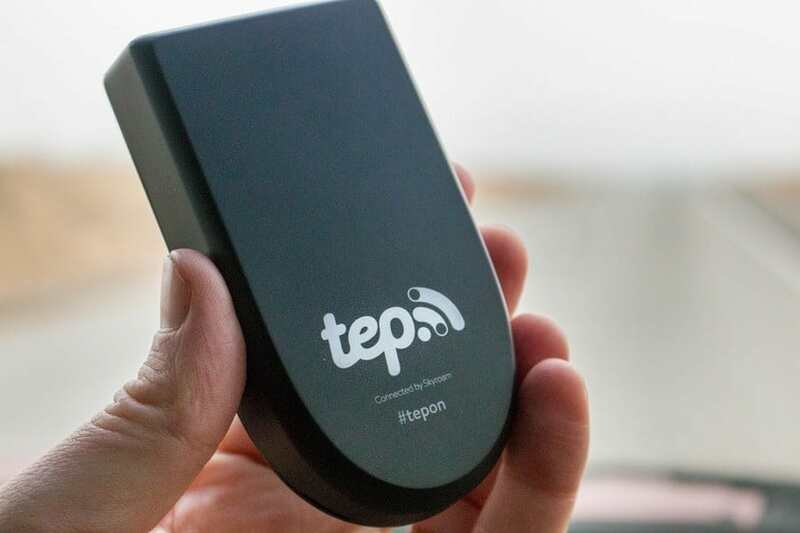 The Tep Hotspot works in over 100 countries and provides unlimited internet for up to five devices at a time. The Tep Hotspot a much better solution than having to constantly find an internet cafe! A lot of people who travel around the world love using Airbnb. My friends Neera and Amit, who traveled the world for two years, said one of their favorite parts of traveling was meeting people through Airbnb. The recounted one evening where they cooked and drank wine with a French woman Airbnb host as one of the best nights of their entire trip. If you prefer to stay alone, there are plenty of short and long-term apartments for rent as well. 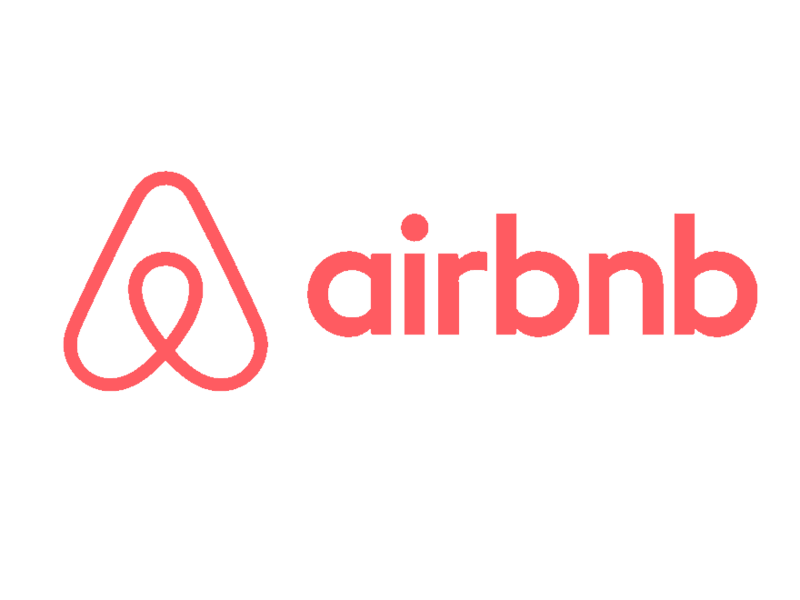 If you haven’t used Airbnb before, click this link to get $40 credit towards your first stay: Airbnb. 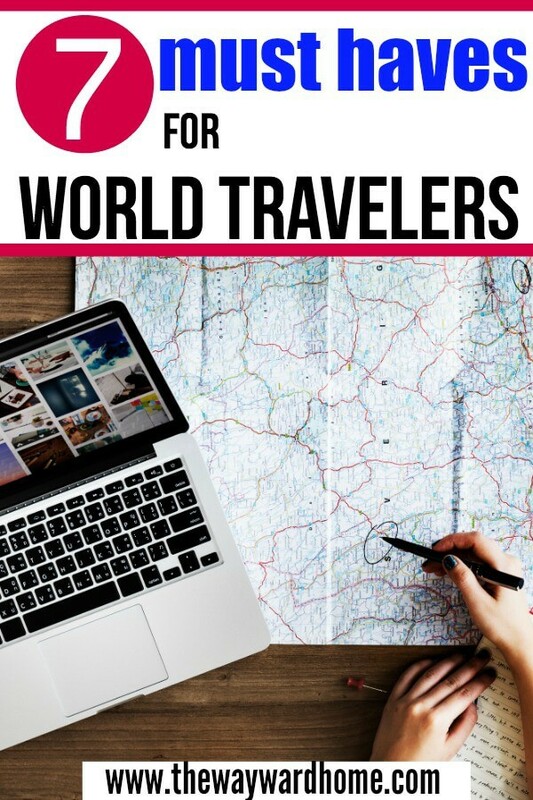 Trusted Housesitters is also an amazing resource for world travelers. You stay for free while caring for a pet. There are homes and apartments available all over the world. Some are super luxurious, others are farms, some are stone homes in the countryside. 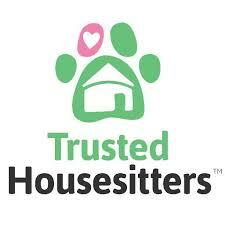 I can’t wait to use Trusted Housesitters when I’m traveling the world and need a break from the sailboat. 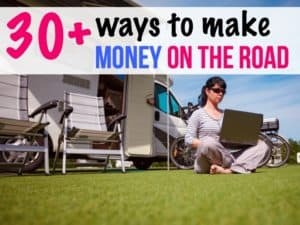 Fiverr is a great way to make some money from anywhere. 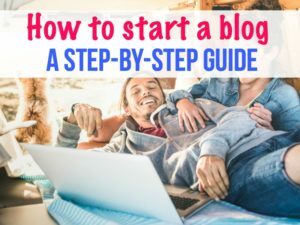 Just create a profile and some services, and people will start coming to you for jobs you can do online. Anything from writing, to graphic design, to video animation, to digital marketing, to programming. The digital nomad Maya Maceka used Fiverr to land some of her first gigs that convinced her to give up an office job for good. It would be silly to travel abroad without health insurance, as there are many cheap plans out there that provide catastrophic policies for cheap. A lot of times, you can pay for smaller issues out-of-pocket when in foreign countries, as health care is cheaper than it is in the United States. But if you want some form of travel insurance, here are a couple good choices. World Nomads – This program is a favorite for two of my friends who recently traveled the world. They were able to get fast, cheap service for a back problem in South America, and highly recommend World Nomads. Seven Corners – Another option for travel insurance. Remember, the higher the deductible, the lower your monthly payments will be. It’s all about what type of risk you’re willing to take. Booking.com is a great way to compare flights to various places in the world. It’s not limited to just flights, either, you can find accommodations, rental cars, and buses as well. Skyscanner.com compares millions of flights and finds you the best deal. You can also use this services for hotels and car rentals. 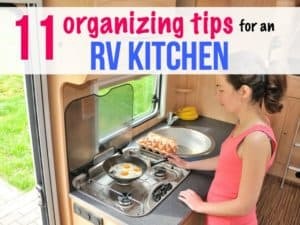 I hope these helped with your travel abroad checklist! 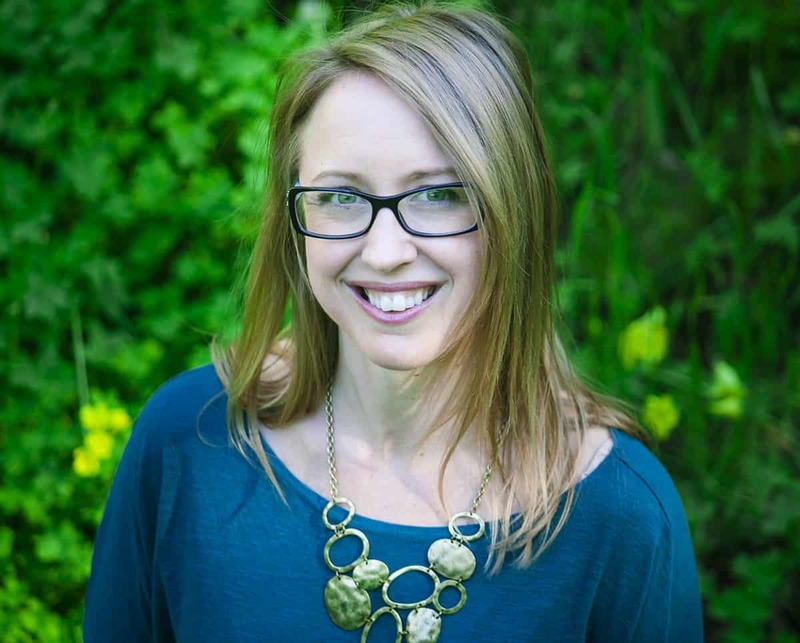 I totally agree with Kristin about Project Fi for international travel. I’ve been using it for about six months now and it’s been great. I was concerned about the constant switching between cell providers, but it’s been incredibly seamless. I’ve also been able to call my cousin and brother who both live abroad and it only costs $0.01/min. Definitely happy I switched!